UB40 – British Bands Influenced by Reggae. Reggae is one of the most fascinating music genres. Originally sourcing from Jamaica in the 1960’s, this wonderful style of jazz, blues, mento and calypso music mash-up has been successful the world over. 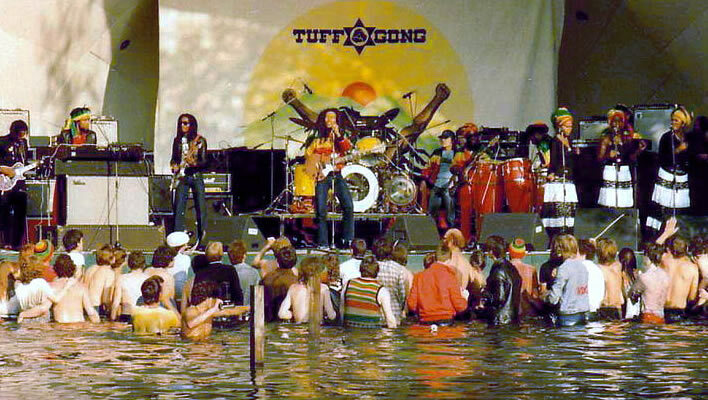 Reggae has traveled the world with its influence and has been responsible for some of the most influential songs and bands from Great Britain. One of the best known British reggae bands, is UB40. 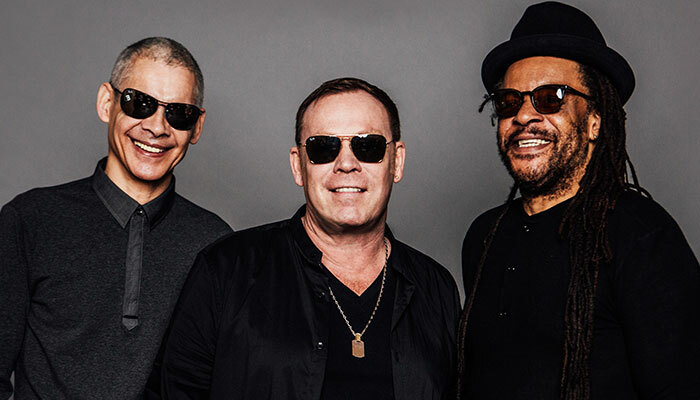 Originally founded in Birmingham, England in the 1970’s – UB40 took their influence from ska music and reggae music and created some of the best known reggae songs such as ‘Red, red, wine’ and ‘Kingston Town’. 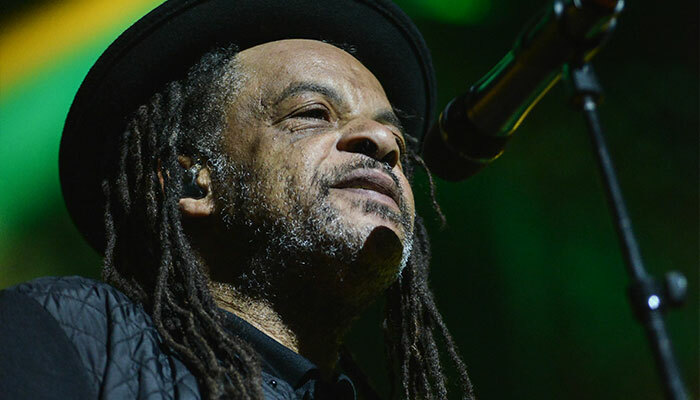 The band themselves were diverse – English, Scottish, Irish, Jamaican and Yemeni – and this variables all resulted in UB40 having international success with over 70 million records sold worldwide – and this is all thanks to reggae influence. Another British band that has taken great influence from Reggae music, is The Specials. The music produced by this band preceded reggae – ska music. Formed in the 1970’s in Coventry, England – this band has gone on to produce some of the best known songs of the era including ‘Free Nelson Mandela’ and as such, they have become a band synonymous for anti-racism and helping relationships between black people and white people. Finally, we move on to probably the most well-known British band in this genre – Madness. Again, taking their influence from ska music and reggae, they have had success with hits such as ‘Our house’ and ‘Baggy Trousers’ and still have sell out concerns all these years later. In conclusion, not only is reggae a feel good and unique genre of music, but it appears to be something that unites diverse groups around the world, with its messages of solidarity and unity. There is no other genre that is powerful and contemporary at the same time.